A new way to express the territory of Chianti Classico yet still use its principle grape, Sangiovese. Sensational and intense, Solo Sangiovese is like an extraordinary pink cloud with reflections the color of luminous cyclamen flower. 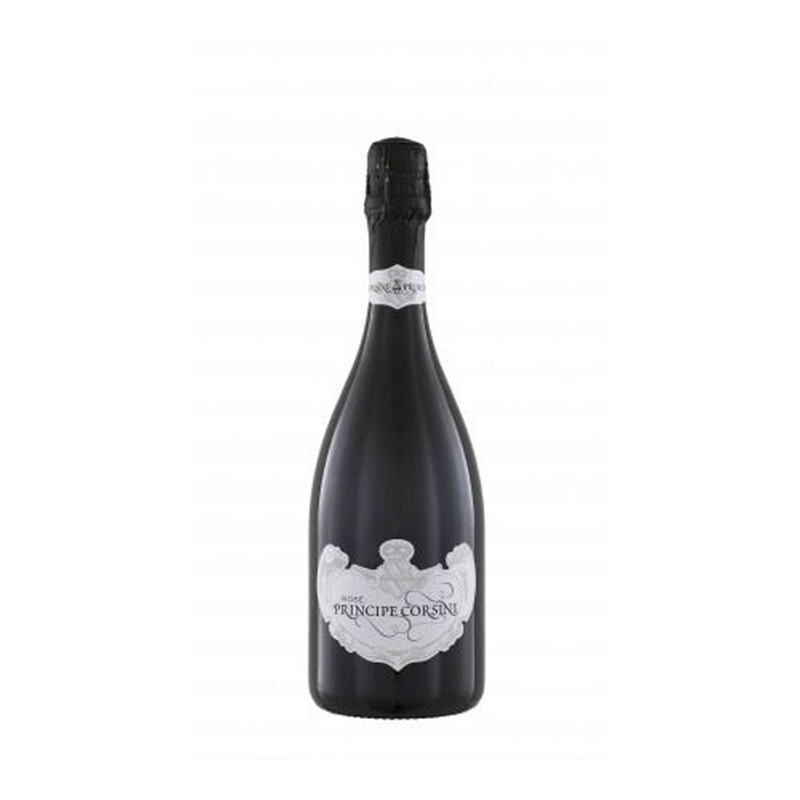 The sparkling wine Principe Corsini rosé metodo charmat is obtained from Sangiovese grapes that have rested for a protracted time on their lees (12 weeks). Excellent with appetizers, pizza, delicious with a carpaccio of raw fish like shi drum and greater amberjack, and with vegetables.